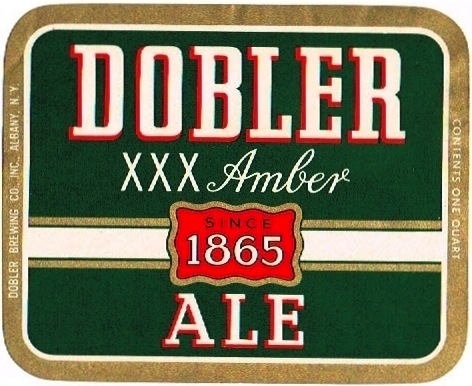 One note- Ballantine did not buy the Feigenspan-owned Dobler Brewing Co. in Albany, only the "home" facility, their next door neighbor Christian Feigenspan Brewing Co. in Newark. I suspect the death of Christian Feigenspan, Jr. (who was also the President of the United States Brewers Association during the enactment and early years of Prohibition) in 1939 was a major factor in the company selling the Newark brewery. Dobler continued on after the Feigenspan purchase, run -and, apparently owned- by the Feigenspan family, with Edwin Feigenspan as president and his nephew, Lewis Ballantyne as VP. (Yes, coincidentally, Feigenspan's sister had married a "Ballantyne" with a 'y"). 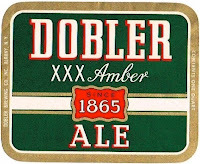 Dobler was much smaller than the original Newark brewery - with a 150,000 bbl. capacity. I think that by the turn of the 20th century and, certainly, the first two decades after Repeal, Albany's brewing industry and ale consumption was probably not that different from other upstate NY and New England brewing cities. In 1945, for instance, all 13 MA, 5 CT and both RI breweries still brewed ales (with several "ale only" breweries left- Croft and Hanley the best known). NH's last brewer, Eldridge dba "Frank Jones" was still strictly an ale brewer. The nine total breweries in Rochester, Syracuse and Utica all brewed ales and Buffalo still had 8 breweries with what looks like only one exclusively "lager" brewer in Magnus Beck's. Syracuse still had one exclusive ale brewery in Moore & Quinn's. Pretty sure I have a newspaper article about Syracuse's beer market in the '40's that claims ale still made up about a third of market there - at the time the US ale total was probably down to 5-10%. Ha! re: Schaefer Irish Cream Ale's revival. Can send you some of those ads if you'd like. When Schaefer came out with a cream ale during the late 1970's "Great American cream ale scare" that was driven by Genesee's success and when many brewers followed suit, I toured their big brewery in eastern PA (now run by Boston Beer Co.) , I asked the bartender there about it - especially the rumor that it WAS the old Irish Cream Ale recipe. He was a retired Schaefer worker and said, "No, nothing like the original...", with a wistful sigh in his voice. He did, however, pull an unlabeled "test" bottle of it out of a cooler for us to enjoy. I'm always amazed that the history has become that German immigrants brought lager and "lager killed ale." at the end of the 18th century and the beginning of the 20th century. That's far from the case. I have a post planned about the first lager in Albany, coming up soon. 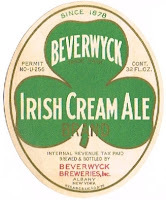 What's intrigues me about "Beverwyck/Schaefer Irish Cream Ale" is the name itself—since cream ale isn't specifically Irish. 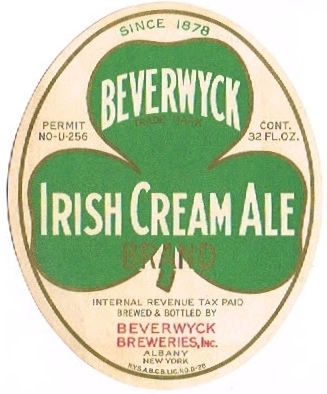 My guess is that it's a nod to Michael Nolan the original owner of Beverwyck and the first Irish-born mayor of Albany. 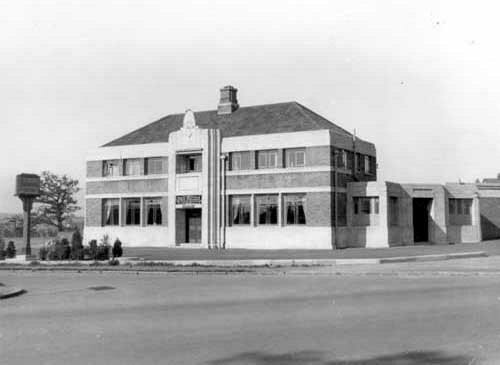 The brewery was located in North Albany as well, an historically the Irish section of town. I'd love to see the ads. Yeah, that's certainly the "pop" abbreviated history of US brewing industry, and the numbers eventually but steadily went that way but it took a century - roughly mid-19th to mid-20th century. I think in recent times Ogle's Ambitious Brew certainly re-enforced that viewpoint but her's was mainly a history of the "winners" (the big Midwest brewers like AB, Miller, Pabst, Schlitz, Stroh, Heileman that rose to become "national breweries") and she conveniently ignored those "outlier" breweries than didn't fit her viewpoint. But the exclusive ale brewers were dying by the time Prohibition hit and (as your theory about their lack of modern equipment shows) they were probably more likely to not re-open after Repeal than the lager brewers. An example I always like to note about ale vs lager in the late 1800's is that P. Ballantine & Sons was exclusively an ale brewery in 1877when they were the 4th largest in the US. Two decades later, they were still among the largest brewers in the US, #5, and the largest that started as an"ale brewer". But in that period they had bought a local lager beer brewery and their lager sales, by 1891, had passed their ales, porter and stout production. Ballantine would be the main "ale" exception in the post-Repeal era (rising to be tied for #2 with AB in the late '40's) but they benefited from new ownership that was willing to spend lots of money on new equipment and lots of advertising. 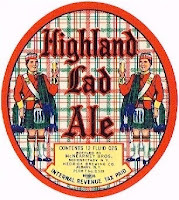 Most of the other "ale brewers" after Repeal, small and under-financed, either died off quickly or, attempted to market, a "light/cream" ale and/or a lager beer in order to keep up with popular tastes. It would have been interesting to see what would have happened had that 1905 Hudson Valley Breweries Company, really gotten off the ground. 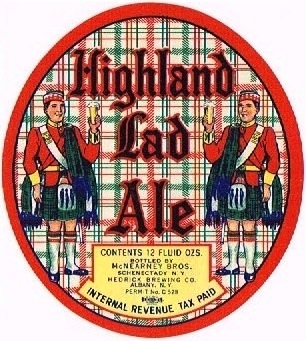 The late 19th-early 20th century "insane craze" (as The Western Brewer termed it) of brewery consolidation was set off by what are usually called "British syndicate" speculators, followed by other brewers joining together to protect against them, as well as to take advantage of joint purchases, reduced capacity (from closing some breweries) and to prevent price wars, etc. Most of them failed, and of the breweries which did get involved in them those that re-opened after Repeal did so as independent companies again. Cochan's _Brewed in America_ * has a good - if brief - examination of them in his Chapter 30 "Consolidations and Syndicates", and he even mentions that some Albany brewers were bought. (* From which I borrowed The Western Brewery quote above :) ). 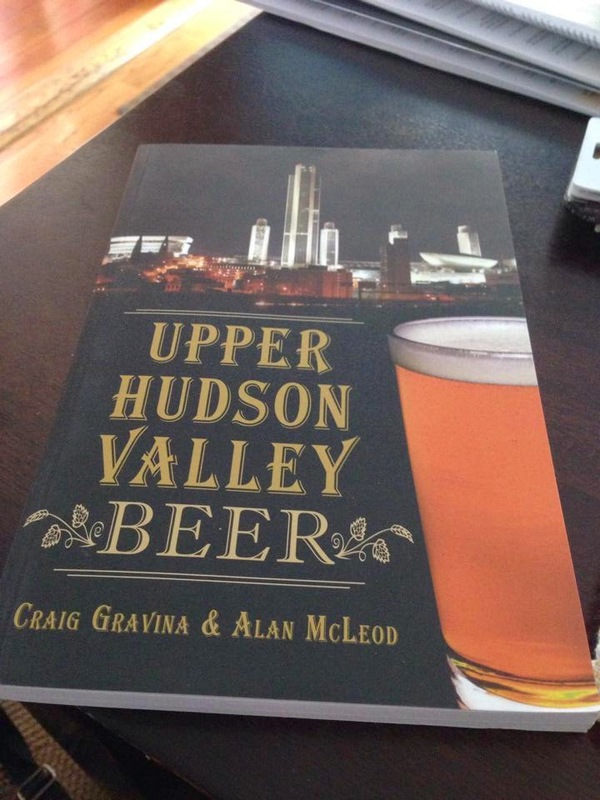 From everything I've read, I'd agree that the ale-to-lager or lager-like beers in the North East did ultimately occur before the revival of craft brewing there in the 80's, i.e., it just took a lot longer than the simplified view has held. I agree again with Jess when he said that the latter view tends to reflect the national success of the largest, mostly Mid West-based breweries, in other words pockets thrived elsewhere. But yes finally the American taste did seem, just as the Canadian taste in the Eastern part of the country, to give up on ale. Well into the 60's and 70's in Quebec for example the major brands of ale (Molson Export and Laurentide Ale, Labatt 50, O'Keefe Ale, etc.) still had lots of sales but it started to decline from about 1980 on just as it did much earlier in the West. I studied briefly in Manitoba in the early 70's and was surprised how dominant lager was there, the odd ale was available and porter too but not much. The final indignity to ale is that so much of what is labelled that in Canada from the bigs is indistinguishable from lager - not quite all though. Labatt 50 especially draft is still a good distinctive ale of the older type.  Anyway all this is largely moot due to the rise of the craft brewers. By the way I still tip my hat to Genesee Cream Ale draft in Rochester. It isn't ale-like in craft terms but has its own distinctive taste, it just does. It did come too with a good head in the local bars when I last had it and the super-freshness of the beer probably accounted in part for this. It suits the summers in particular in the Region including the Finger Lakes.